For all users of Gmail, Microsoft’s Exchange is now supported for dual delivery mail flow, meaning you will see both your Gmail and Exchange emails all in the same inbox. This makes the entire emailing process much more simplified for users of both services. 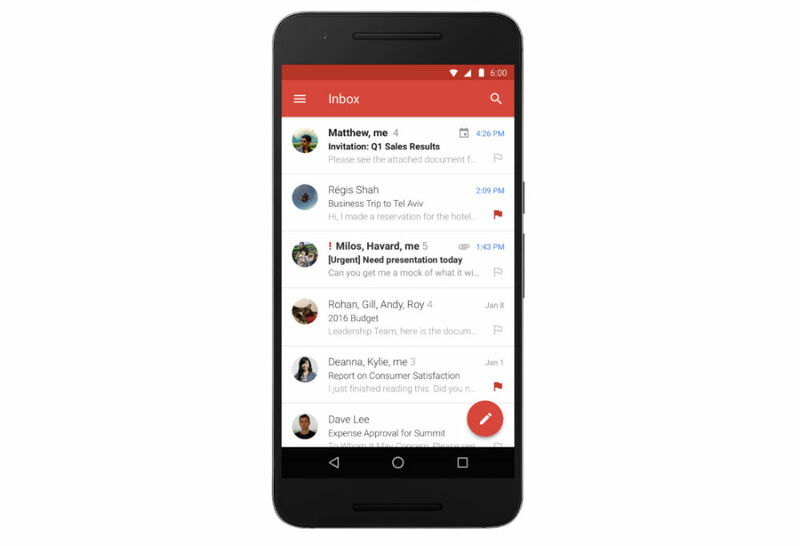 Whether you are using a Google Apps or Exchange account, the Gmail app can handle both services, so from now on, Gmail will be your go-to email app. Don’t use any “Email” app that might be installed on your device. If you are already using one, you can easily sync your Exchange account through Gmail with a few simple steps. Google is rolling the update out to Google Play now. Be on the lookout.